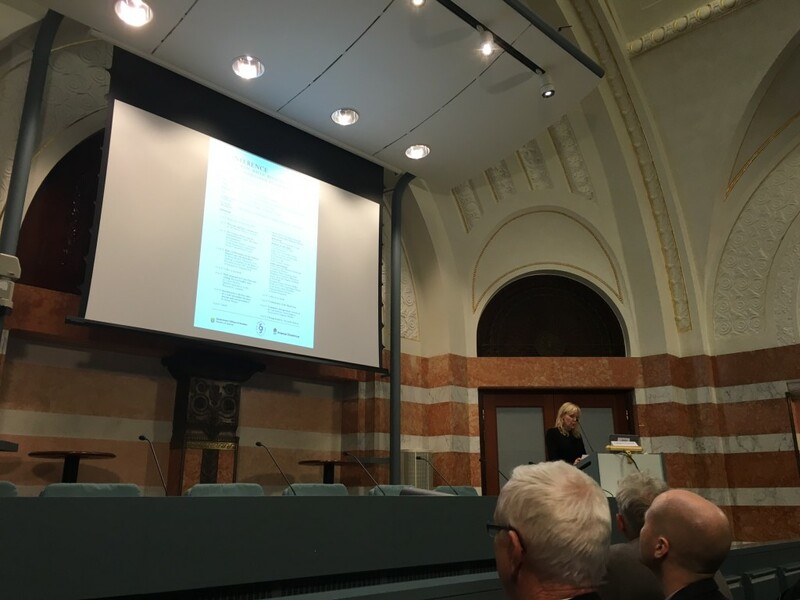 KIPA attended the conference that was held on February 11 2016 and took place in Stockholm. Catharina Espmark of the Swedish ministry of justice welcomed the new court to come into operation and announced a o that the regional court is expected to be ready to start in September pending remaining member states ratification and other outstanding issues. Alexander Ramsay, Chairman of the Preparatory Committee for the Unified Patent Court, gave an update on the current status of the preparations for the new system. The preparatory committee expects to finalize its work before the summer vacation period, so the member states will have to keep the pace. A provisional application phase is planned to follow when 13 member states have signed up before the agreement actually enters into force. A provisional application of the agreement will allow to create an international organization with legal personality. Bodies of the UPC will be created, judges employed, etc. Concerning practical details, about 45-50 judges will be recruited and trained soon, the it system fine tuned, and corporate functions and facilities set up. Currently 9 ratifications are done, 4 to go! It is reasonable to assume that the court could start its operations early 2017. Kevin Mooney, Chairman of the Drafting Committee for the Rules of Procedure for the UPC and Partner at Simmons & Simmons LLP, presented the final phase of the Rules of Procedure for the Unified Patent Court as well as the key rules of a court procedure. The opt-out provisions are currently the most discussed. Louise Petrelius, Swedish representive in the Preparatory commitee presented the current status of the Draft proposal on Court Fees and ceilings for recoverable costs. Finally a highly interesting Mock Trial of a fictitious case in the future Nordic-Baltic Regional Division was held. The trial was an anonymized and modified case based on an actual case KIPA has been involved as representative of one of the parties, namely Occlutech, the famous “Okklusionsintrument” case, part of a pan European litigation which has successfully been coordinated by KIPA for now 10 years. UPC a step closer to becoming reality in 2017!